Welcome to Episode 51!! !This is such an exciting episode with not only my first male guest, but the founder of HONI apparel!! Yes, the one I talk about every episode with the awesome apparel and amazing mission, sponsoring our podcast! Mike is a dad, husband and fellow Coloradian! We have such a great conversation about the beginning of HONI and you will love this story so much as it ties to one of my last guests Dawn Episode #47. 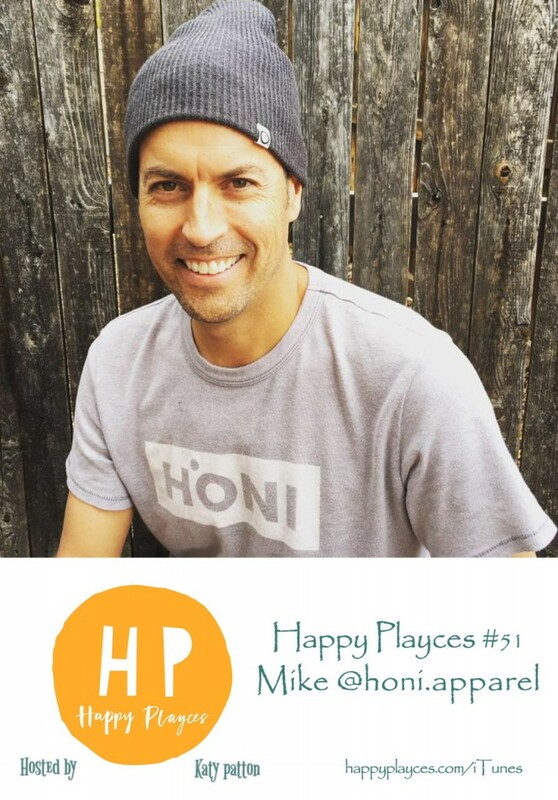 Mike shares with us the story behind the name HONI and I know you will love their motto “Circle Your Adventures and Change the World!” and it will inspire you to change the lives of the people around you! We talk about not having “self-esteem,” but “savior-esteem!” Remembering Philippians 4:13!!! Mike talks about GIVING and being greedy for the Kingdom of God! You’ll love to hear him talk about the difference between what the world is telling you and what is God telling you, and how we measure ourselves by others!! What has God designed you to do in this world, what Is our purpose? This is an amazing brand that will inspire those around the world, but it’s not just a brand it’s a mission! It’s a product with a PURPOSE!! “BE awesome, be adventurous be YOU! !” Circle your adventure! Check them out on Instagram @honiapparel and @the.honi.life Visit https://www.honiapparel.com Go on and order a t-shirt, hat, water bottle and not only are getting amazing apparel but you’re also giving back!! !